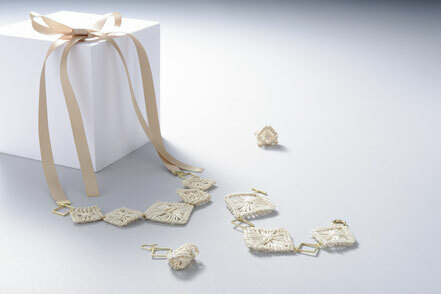 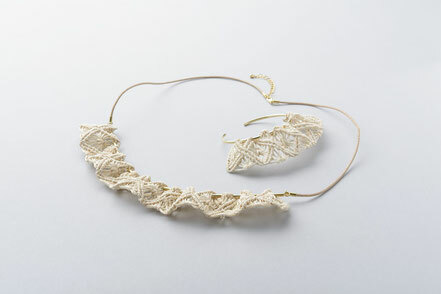 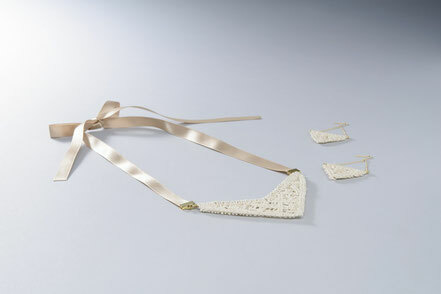 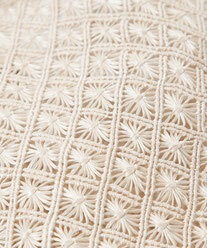 Maliona’s handcrafts using their own macramé technique feature natural smoothness and delicate lace-like knitting. 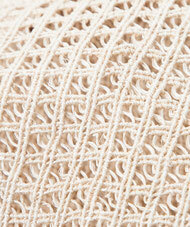 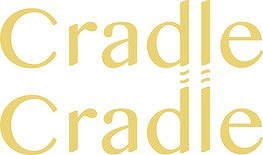 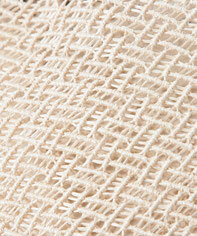 Their variety of knitting represents their sensibility, originality and ingenuity raised in their culture. 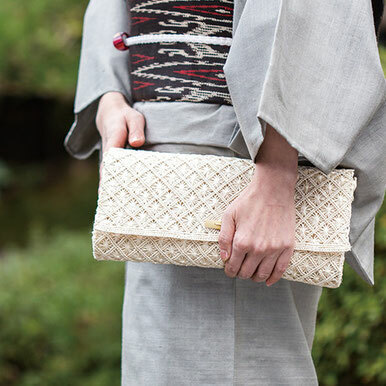 This clutch bag with openwork patterns of small flower pedals produce coolness, and you will feel the nature of Malinao through your fingers. The bamboo button used in this bag is the hand-made work by Mr. Hajime Nakatomi, Bamboo Artist, in Takeda City, Ohita Prefecture, Japan. 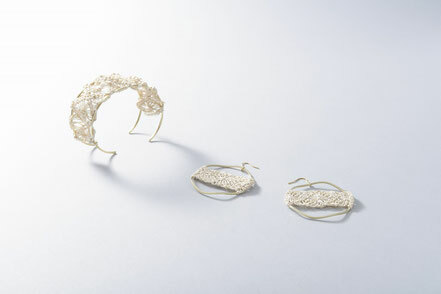 He has exhibited his works in many international art fairs such as London and New York. 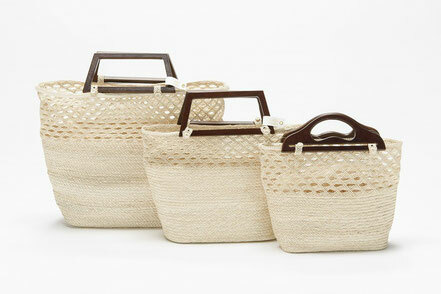 In Kyoto one of his interior objects is decorated at Ritz Carlton Hotel. 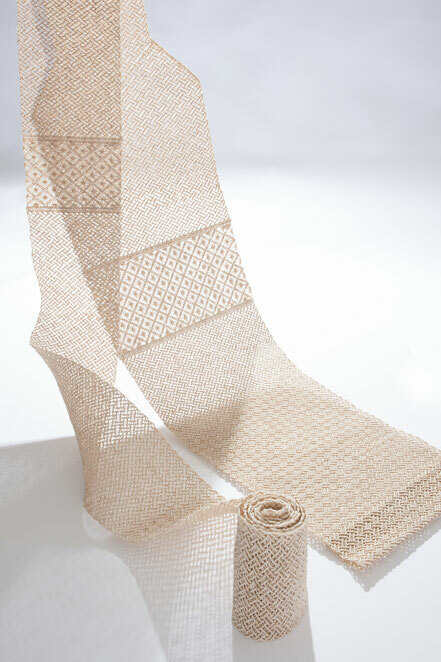 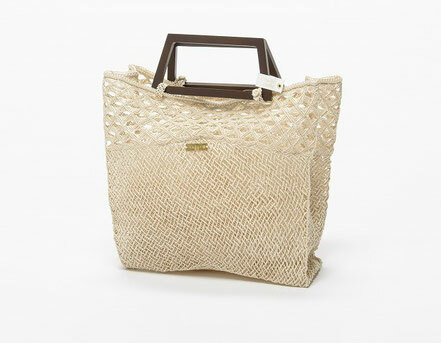 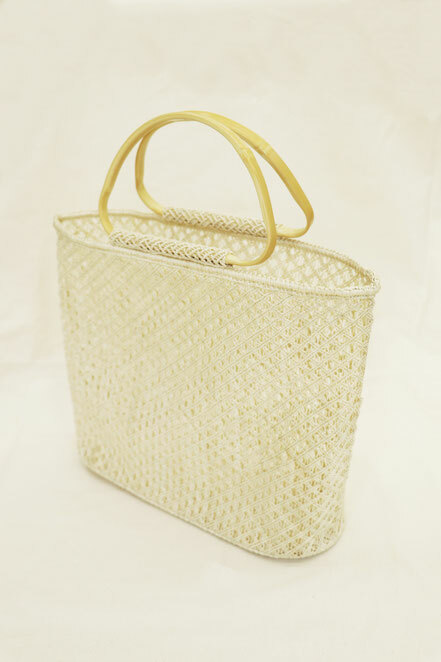 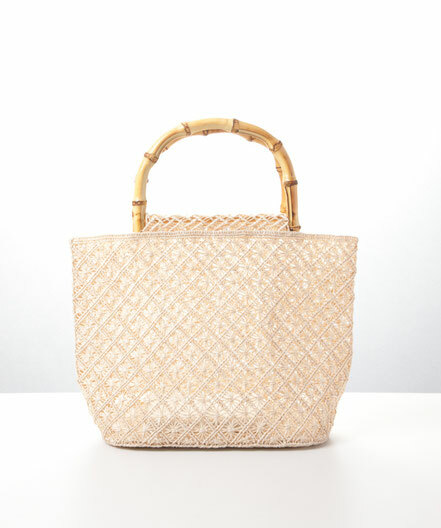 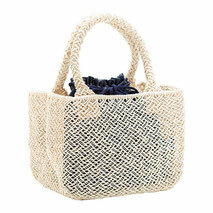 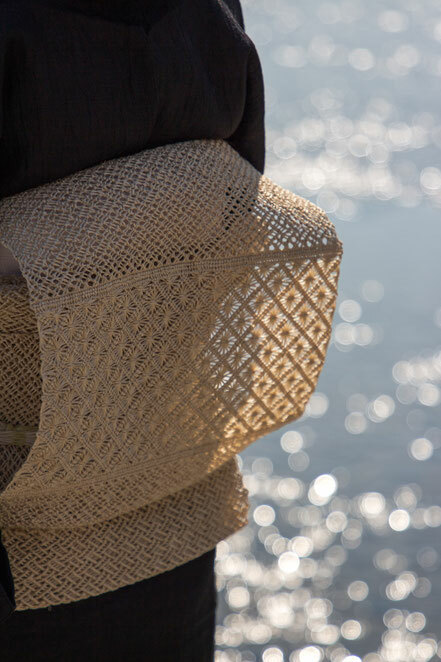 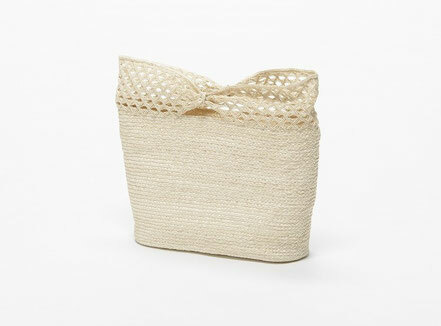 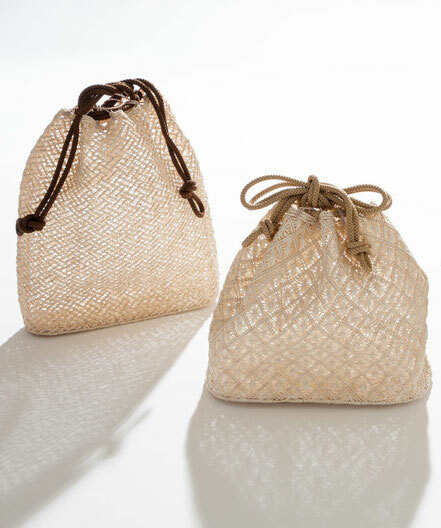 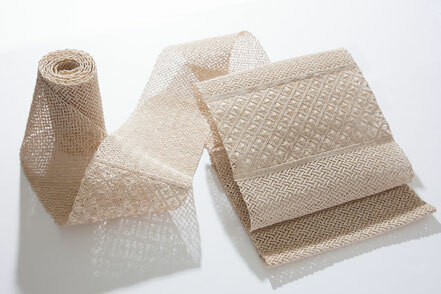 The basket bag knotting out of clear white beige-colored abaca fibers by macramé knotting technique will bring youa sense of refreshment in the hot and humid Japanese environment.